This is a sponsored article on behalf of Kidtropolis. Got kids to keep occupied this October half term? Back for its third year in the capital, Kidtropolis is packed with exciting activities, plus opportunities to meet and greet all your favourite kids characters. 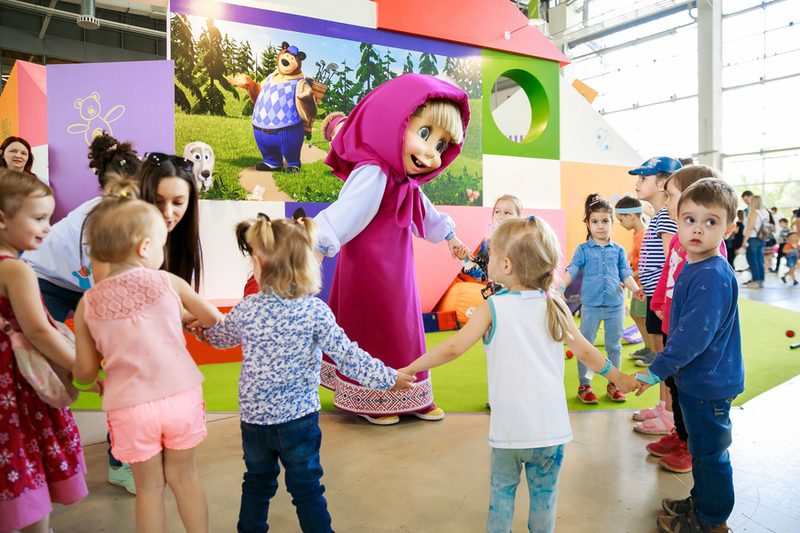 The Oddbodds, Masha and the Bear, and My Little Pony's Twilight Sparkle are just a few of the big names expected to make an appearance — and keep an eye out for surprises! It's a great way to let the kids burn off some energy during the school holidays. And trust us when we say they'll be sound asleep by the time you get home (you would be too, if you'd been bouncing around on a mega 60-metre long inflatable assault course, battling it out on the Bumper Carz, and spinning around on the carousel all afternoon!). And yes, while it's not quite time to go back to school, there are still plenty of opportunities for your little ones to learn something new. 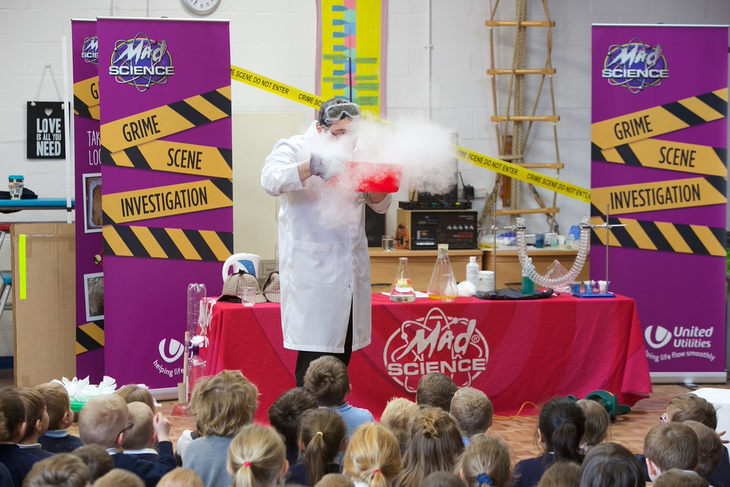 An incredible programme of live shows and workshops features, including crazy demonstrations from Mad Science, balloon model making... and even dance lessons (Saturday and Sunday only). Tickets are available now, and cost just £12 (+booking fee), making Kidtropolis one of the best-value days out this October half-term. Visitors are advised to grab tickets as soon as possible — if Birmingham's NEC show is anything to go by, this is set to be a sellout. 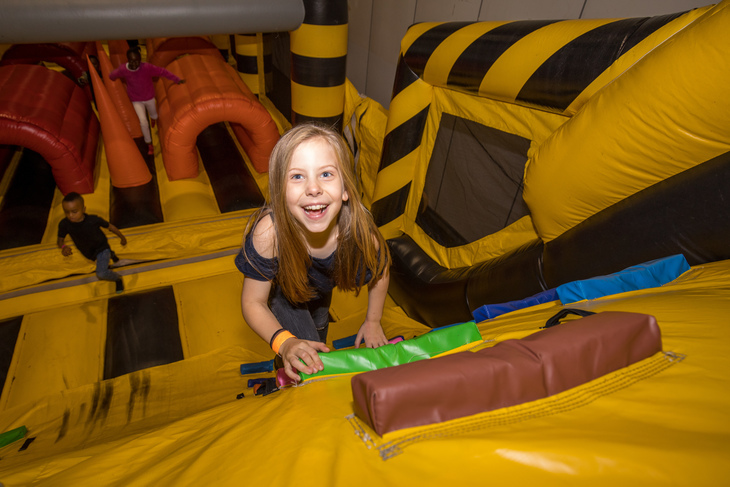 Kidtropolis returns to ExCeL London from 20-22 October 2018. Click here to find out more and book your tickets. Admin and transaction fees apply. Tickets valid for a four hour session. 'Play' discount code valid from 2pm on Friday 14 September.